It can happen to anyone – there’s a loud bump and you realise you’ve driven over a pothole. It happens in an instant, but the effects are often very serious and long lasting for your Citroën. That is why we’ve created the Pothole Check, to put your mind at rest and ensure that there’s no permanent damage to your tyres or suspension after hitting a pothole. Simply pop along to your local Wilmoths and they’ll check your tyres and suspension components free of charge, making sure you’re safe and ready for all driving conditions. If any of your wheels have been knocked out of alignment, it will make your tyres wear more quickly, so a Pothole Check will save you money. You can be confident that your FREE Pothole Check will be carried out by Citroën trained technicians, because no one knows your car like they do, and our team uses the latest systems and product update information. 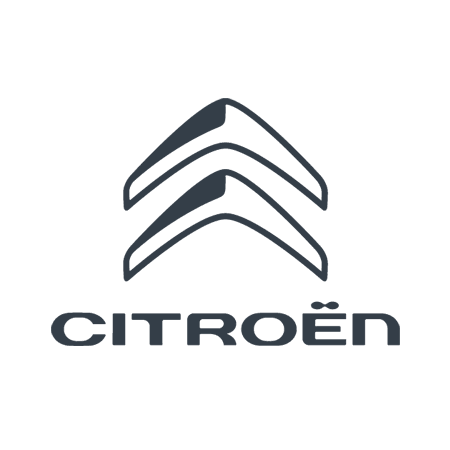 We only use Original Equipment or Approved Parts for the work we do, so your Citroën will be getting the very best of everything. Plus, looking after your car with the best parts fitted by genuine experts will help to protect its value too. Contact us now to book your free check.